Home theatres are becoming quite common, as homeowners look to create convenient, comfortable, and fun spaces for guests and family. Considering how easy it is to sit back and enjoy new shows and movies from the comfort of your own home, you may want to upgrade your existing home entertainment space. 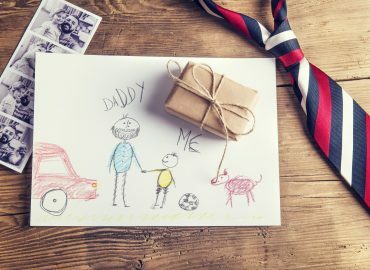 Usually this sort of set up has only been available to the lucky few that can afford to spend a lot on equipment, furnishings, and accessories. 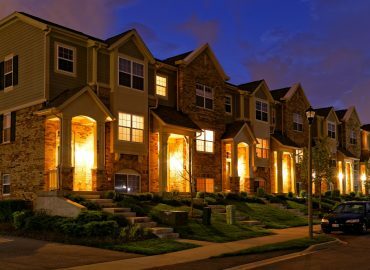 However, new advances in high-definition technology, widescreen televisions, and superb audio systems have brought true home theatre rooms within reach for more people. 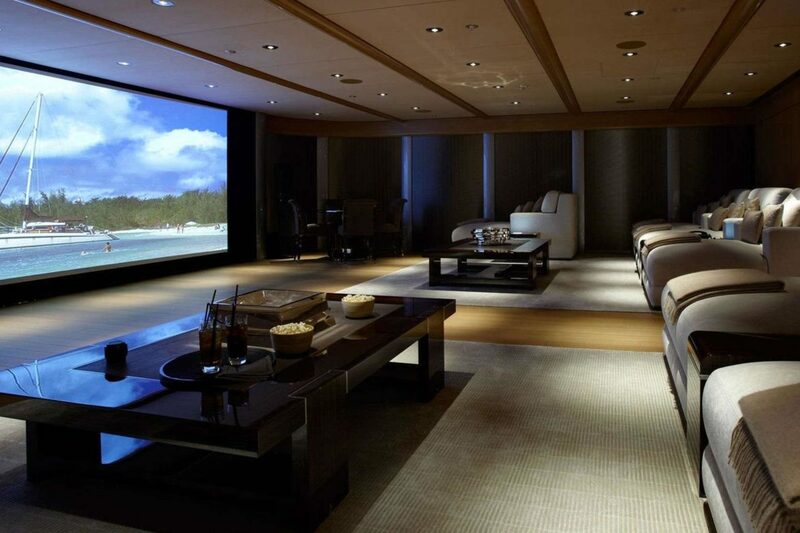 Follow along for our 5 ideas for building your own luxury home theatre setup! Experts will say that the best way to add a home theatre is to start from scratch. If you start off with a blank slate, you can make sure to really design the room for the sole purpose of turning it into this media room. So, if you have the budget for this, go wild! However, if this isn’t exactly in the cards, there is no need to worry! What you will want to do is pick a rectangular or square room in your home with an unobstructed view of the walls. Preferably, this room should have few to no windows and standard-height ceilings. If you find you have some extra cash to put towards this room, we recommend investing in good soundproofing/ noise-cancelling wall paneling. This will help to dampen the noise should anyone else in the house not wish to watch the movie. One of the most challenging parts of setting up a new home theatre is choosing the right television or projector option. 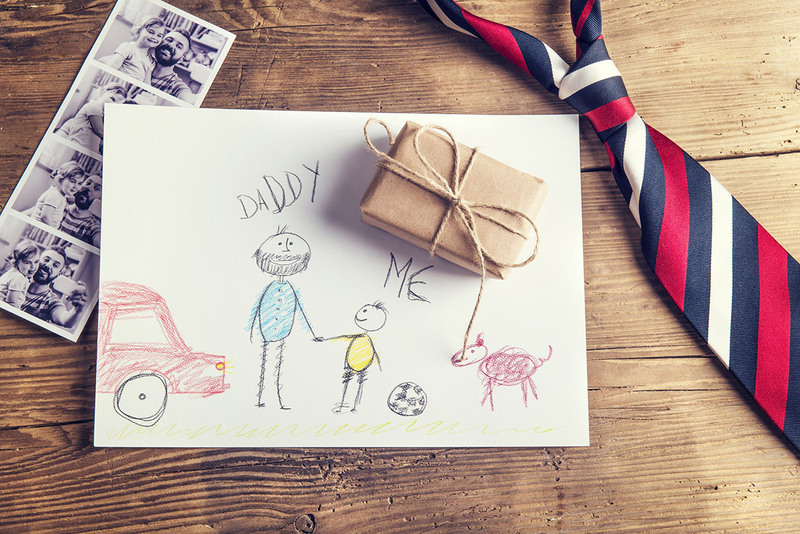 There are so many options available on the market these days that getting the right one for your budget and needs can be quite difficult, especially if you don’t know what to look out for. If you decide to go with a television for your home theatre, we recommend you choose one that has an LCD or plasma screen. 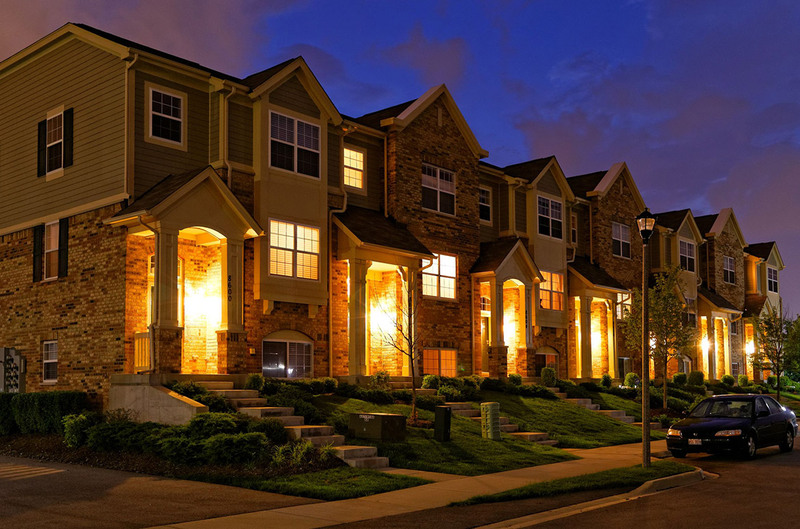 These tend to consume less power and have a longer lifespan than other options. However, if you have been dreaming of having a really large screen, the best choice for you is projection. 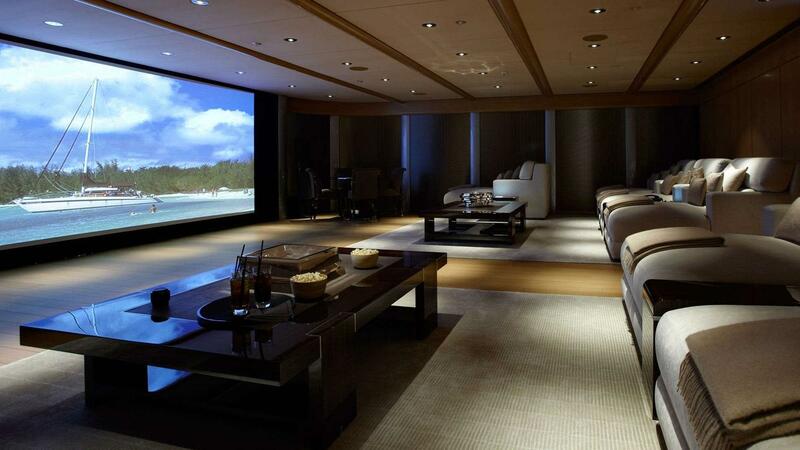 Projectors are the most popular option for luxury homes, and will give you really crisp, beautiful images. This is definitely the piece of equipment you do not want to skimp on. Although there may be cheap options out there, you will notice the difference between a high and low quality projector system. Although the visuals may be your first thought, never underestimate just how important sound quality is in a luxury home theatre. You’re hoping to recreate a movie theatre experience in your own home so you are definitely going to want that crisp, yet commanding sound! This means you have to make sure to get the room’s acoustics to work with a high-performance audio surround sound system. 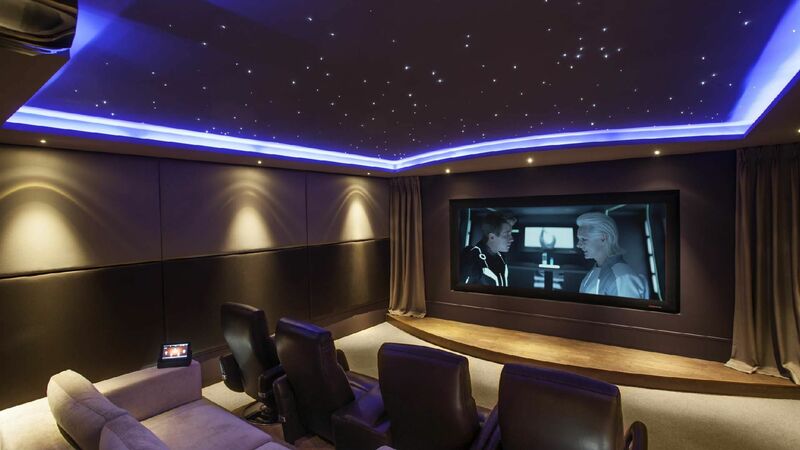 Although you can do this by yourself, it is always best to hire a professional home theatre installation company to really ensure you meld function and interior design. 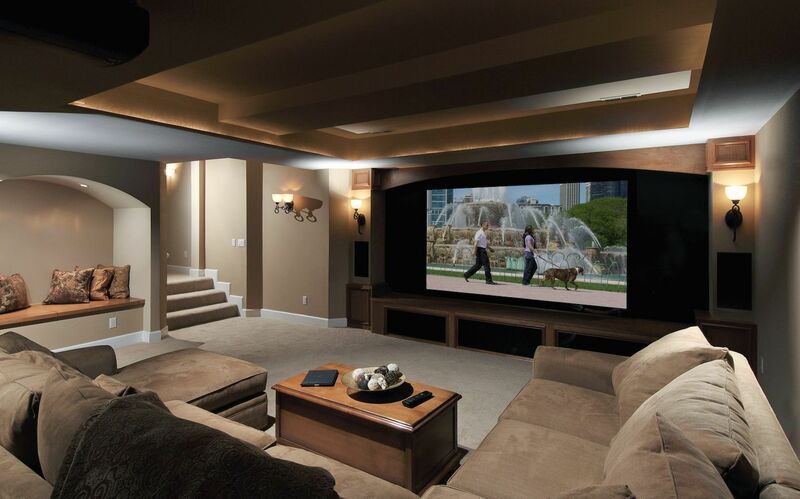 Lighting is another factor that is often overlooked but can make or break your home theatre design! 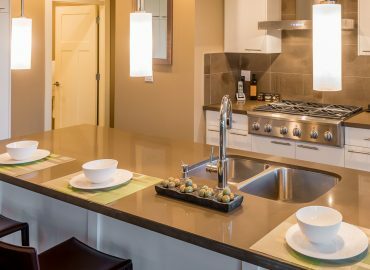 The best option is to layer your lighting and have full control over every layer, as well as over any natural light sources. 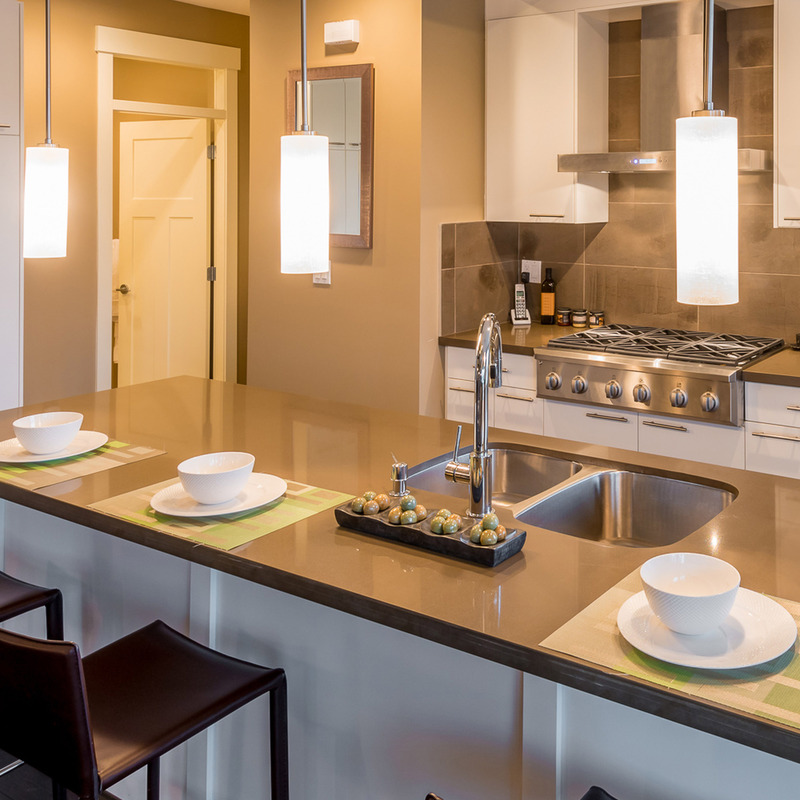 A combination of track and recessed lighting should be enough for a good design. Good lighting can really help put the finishing touches on the space and turn your home theatre into a comfortable, cinema-like experience. 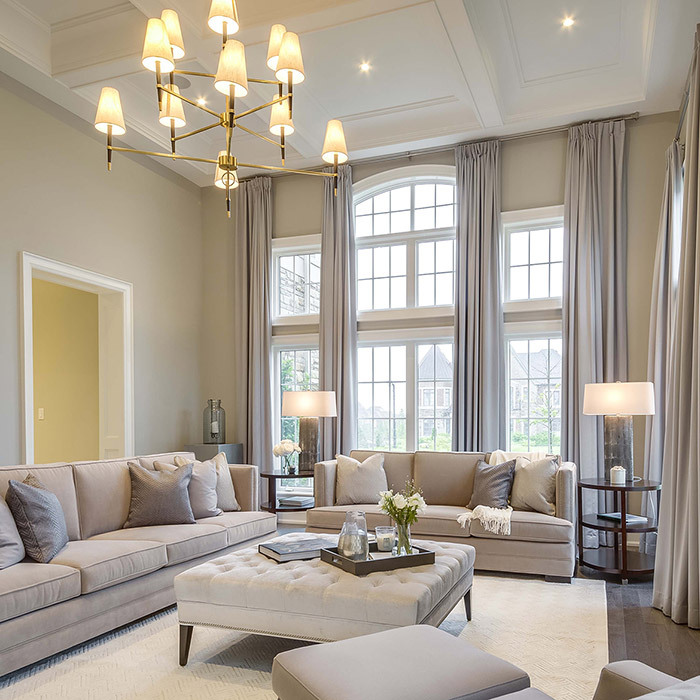 Many high-end home theatres aim to reflect a traditional cinema feel, with stadium seating and furniture that offers special features and amenities. One of the biggest factors here is going to be the scope and layout of the room you have chosen. 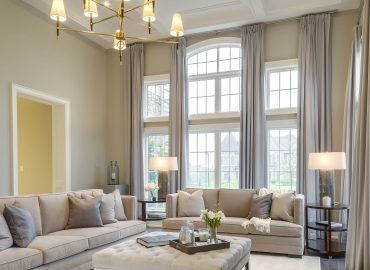 Larger rooms will allow for some more elaborate designs and furniture options, such as tiered seating and individual seating similar to high-end movie theatres. If you have a smaller space, you can get creative with chair, couch, and pillow arrangements where everyone can settle in and enjoy the show. up with our blogs and stay up-to-date with our communities.